If you are interested in buying a pre-owned Rolls-Royce car in Bury, come to CC Cars Limited at your soonest convenience! Here, we have a varied selection of cars, vans and bikes on offer with something for everyone. Not many makes can offer the standard of quality which exists in Rolls-Royce?s cars. Stunning craftsmanship and unbelievable comfort make them highly desirable. 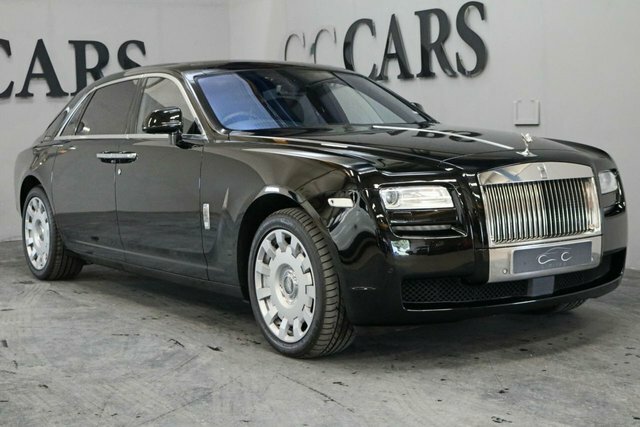 You are certain to find a Rolls-Royce car for you, and there is nowhere better to purchase it than CC Cars Limited. Customer satisfaction is our number one concern. Find your next Rolls-Royce car at our showroom in Dukinfield, not far from Bury.